Get a Feel for What We Do! Narrator: Power Objects has built a solid reputation by providing unparalleled offerings of service, support, education and add-ons for Dynamics 365. Consistently recognized by Microsoft as one of the top Dynamics 365 partners globally, no other global system integrator can match the capability of Power Objects. Driving success for your end-to-end Dynamics 365 journey. 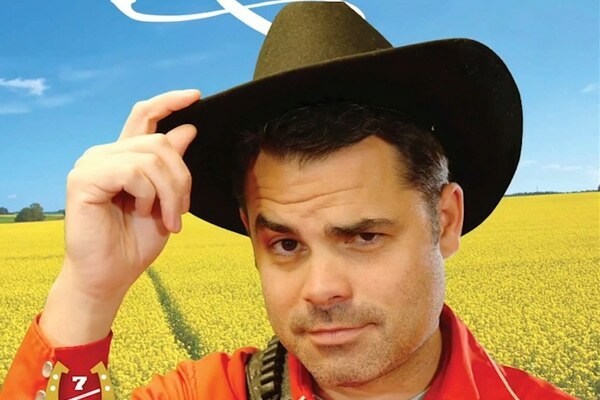 Ken: The reason why Kelly Roofing decided to go with a partner is because we’re really good at our business, but we’re not great at software. We decided let’s go ahead and bring in someone that does that full-time, has all the expertise, show them what we need, and let them show us the best practices to make it work for us. Power Objects doesn’t just look at you like you’re just another business. They really do care. They want to see you succeed. Jill: I think Power Objects provided great insight to Blue Cross when they were consulting us on this project. They were able to share best practices with us, which was so important because we really were a blank slate, and we needed some guidance so that we could understand how to best use the tool. 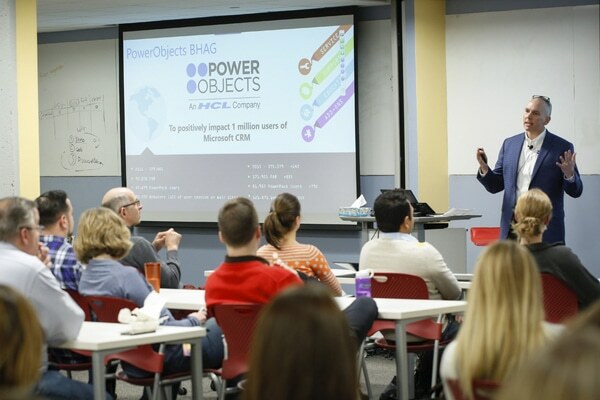 Greg C: Not only does the Power Objects team know the Dynamics CRM platform and how to use it and how to extend it, but they were also very, very good at getting in and understanding the Cenergistic business. They understand us. They engage with us. Dave: I can’t tell you how much comfort it gives me personally knowing that we have true experts helping us make this thing work as well as it can work for us. Todd: The opportunity to ask questions and tap into the expertise of someone who can really make this platform dance is golden. Lynn: Power Objects has very much helped Blue KC with their CRM vision and where we wanted to go with it, and they’ve definitely been there every step of the way to help provide that valued support. TJ: Power Objects is very unique in the fact that they have the capabilities and services to stand up a system. In addition to that, they have the education division of their company that can also help an organization with the learning and development experience. They actually supported our trainers as they embarked on their journey of delivering training throughout the world. LaKeya: Working with the Power Objects education team, I would sum it up in one word, easy. Greg: Power Objects and their power packs that they have developed met our needs. Allison: The power packs that we have implemented make things so much easier. Andrew: They demonstrated time and time again that they have the staff, the skill, the expertise and the breadth to really help Medica get to where we want to go by leveraging the Dynamics CRM technology to its fullest extent. Dave: I can’t emphasize it enough. If I had more partners like Power Objects, it would make my job a lot easier. October 24, 2015 Joe D365	Be the first to comment. The PowerObjects sales team had a little bit of fun at the Microsoft Dynamics US FY 2016 Kick Off in Nashville, TN. January 25, 2017 Joe D365	Be the first to comment. A Partnership with PowerObjects, An HCL Company means that you aren’t alone for your CRM for Dynamics 365 implantation and beyond. 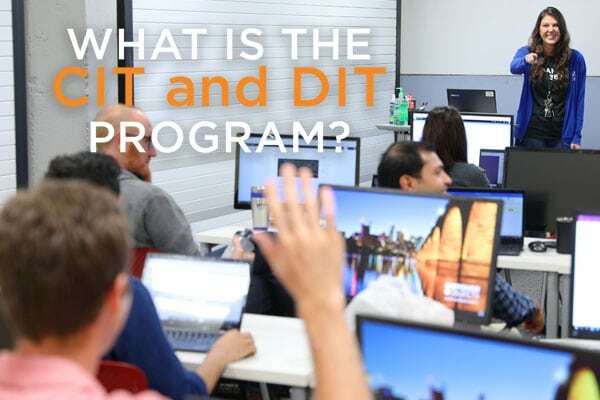 What are the DIT and CIT programs? November 28, 2018 Eric Ortiz	Be the first to comment. We believe people with fundamental skills who enjoy living the technology can easily learn Dynamics 365. Learn how we grow our own talent pool.